The Flag Display Case and Pedestal sets are crafted from solid maple wood and are available in a beautiful oak or cherry finish. 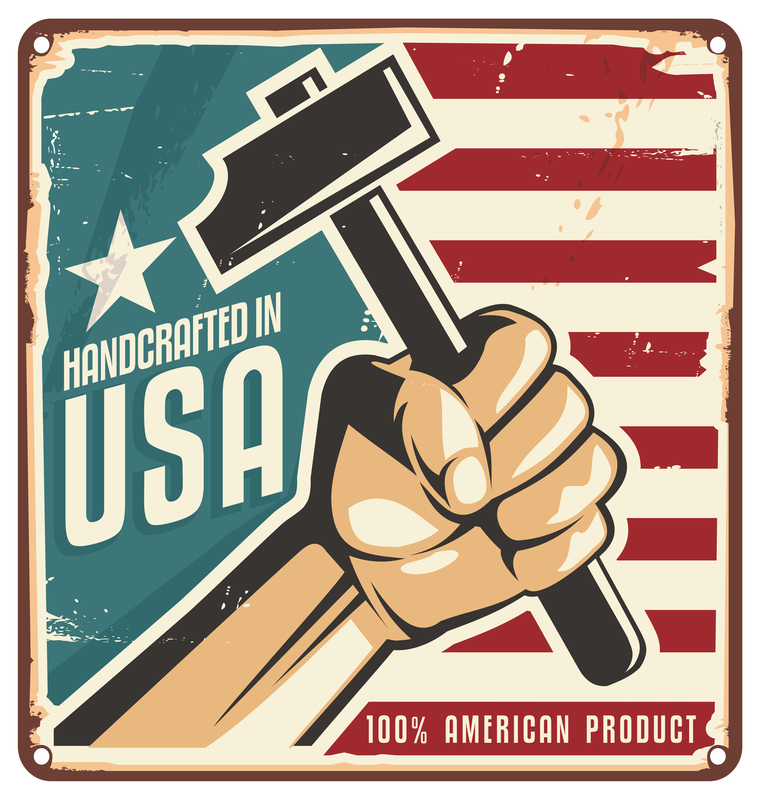 These flag display and pedestal sets are Made in U.S.A. and are a great value. 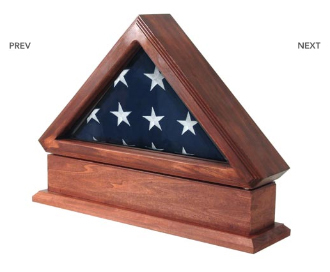 This flag case is designed to hold a 3ft x 5ft flag and comes with the matching pedestal.